Jason is Chairman of the Cystic Fibrosis All Party Parliamentary Group (APPG) and was delighted to officially launch the group in Parliament. 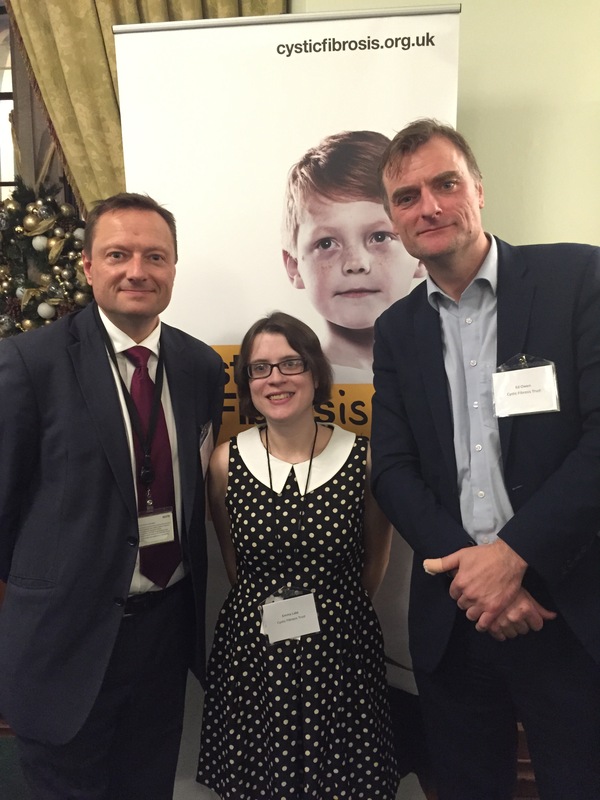 Jason is pictured with Ed Owen, the Chairman of the Cystic Fibrosis Trust and Emma Lake, Public Affairs Office at the Cystic Fibrosis Trust. Emma spoke movingly about living with Cystic Fibrosis.